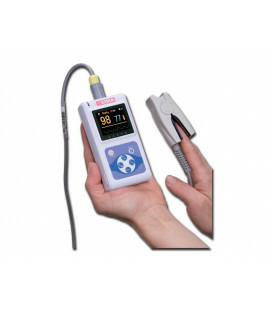 The pulse oximeter is a reliable device to monitor blood oxygen saturation (SpO2), heart rate (bpm) and the volume of the blood supply (perfusion index). 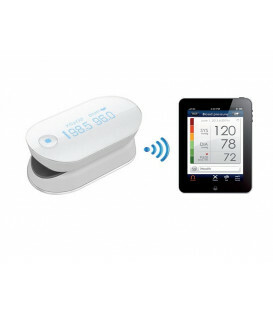 This lightweight, portable device used for reading the values, rapid and non-invasive, by finger. 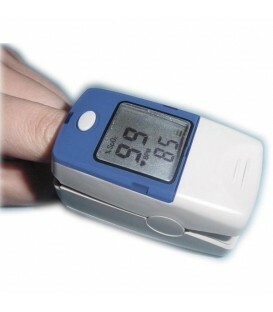 Portable finger pulse oximeter with color display can be used both for routine checks for continuous monitoring. 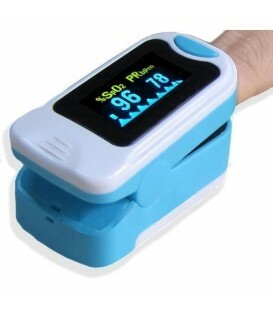 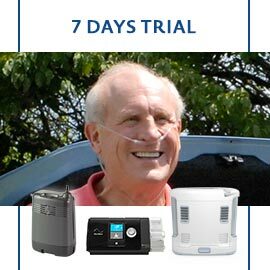 A small, lightweight pulse oximeter for home and clinical long-term or for use in sports. 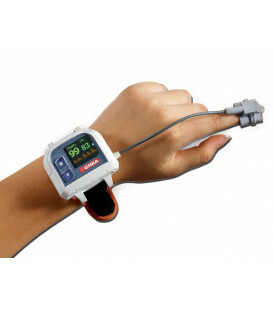 Monitoring comfortable, it can be connected to the patient's wrist like a watch and used to measure SpO2 and pulse rate.